DO-39755-77 was succesfully added to your cart. FLIR A615 targets R&D and automation applications and is a perfect instrument for industries which rely on permanent monitoring of objects that are fast moving or when the temperature changes over time is quiet fast. 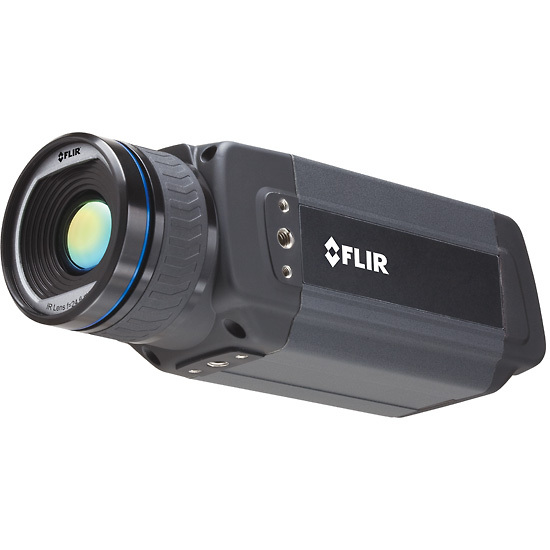 FLIR A615 also complies with standards like GigE Vision and GenICam. Due to its compliance to standards, FLIR A615 is a Plug&Play device within 3rd parties Machine Vision softwares like NIs IMAQ Vision TM and the MVTecs Halcon TM software. Examples of applications are PCB testing, validation and design verification within the automotive, medical and power electronics industries.